CBD is actually one of over 100 compounds called cannabinoids — each of which has a different effect. 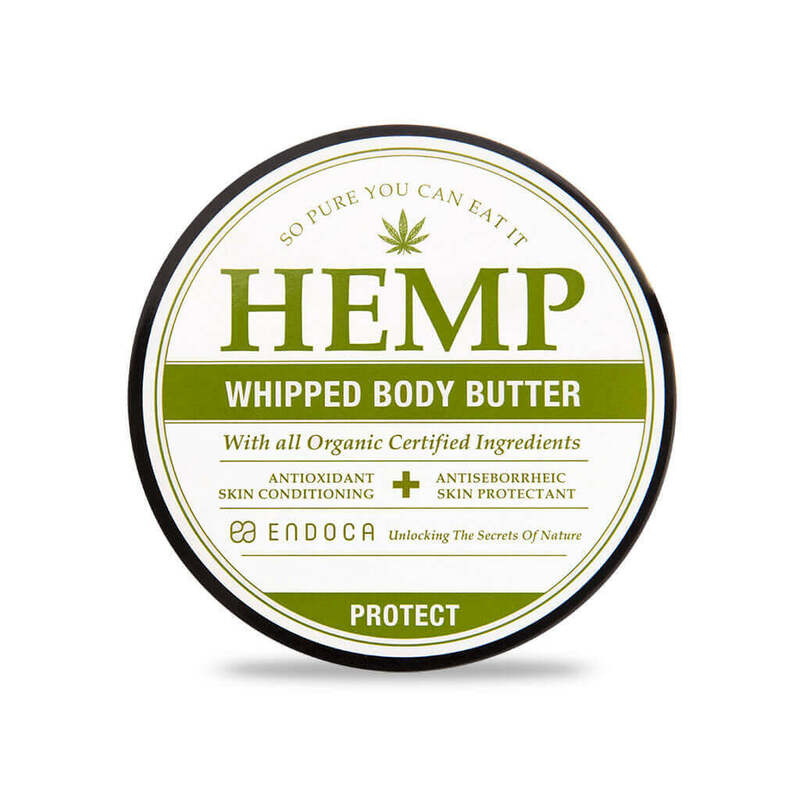 The most well-known natural compound is THC. This is the part that’s psychoactive, or gets you high. But CBD is completely different, It works with your endocannabinoid system to keep everything balanced. If you need a little reminder, the endocannabinoid system is a unique system in our body that’s made up of chemical compounds and receptors that act to maintain homeostasis or balance in the body. When it comes to dosage, it’s worth bearing in mind that everyone is different — every person has a different endocannabinoid system, tolerance levels and health conditions. So the standard dosing may affect two people in completely opposing way; there isn’t a “one size fits all” dosage. 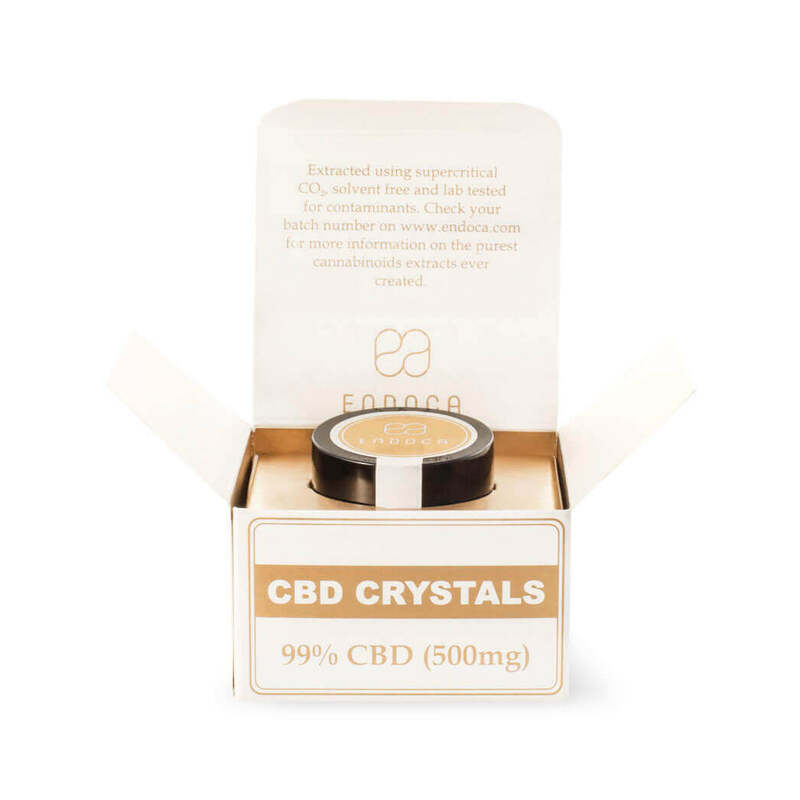 However, there are some universal CBD dosage recommendations that we’ve put together: 1) Begin with the smallest dose possible and work your way up If you’re new to CBD, it’s wise to begin with the lowest possible dose. Note your reactions to each dose as your body gets used to the cannabinoid. After your body becomes more tolerant, you can then experiment a little with the dosage to find what works best for you. This is known as the ‘Up Titration method of dosing’. But remember to increase your dosage gradually with just a milligram at a time. Your body will let you know when you’ve reached your limit. 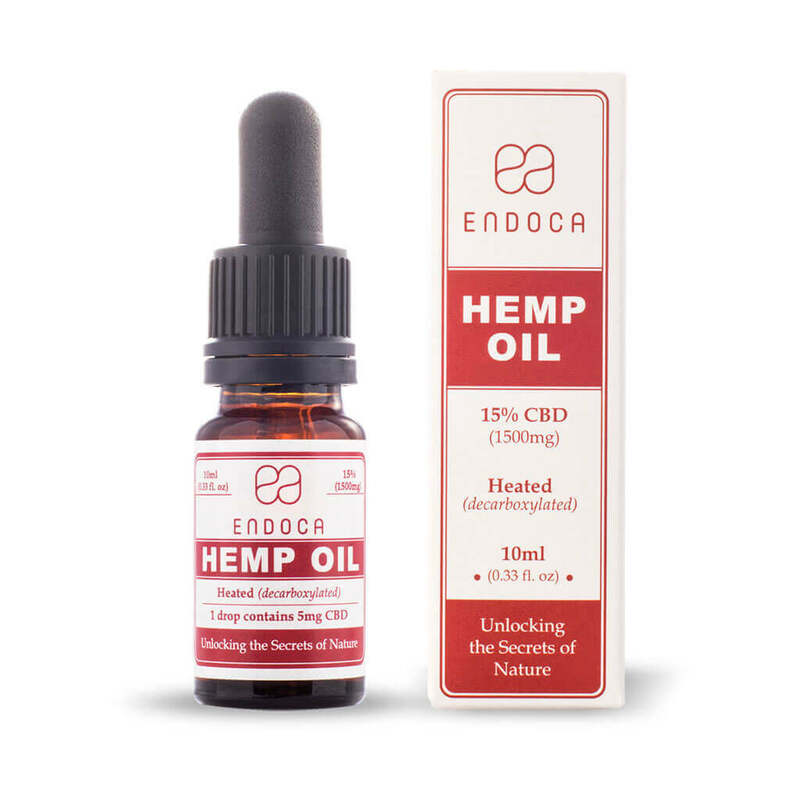 If you want to know about the possible adverse reactions you can read about the side effects of CBD here. You can always reduce your dosage until you find that sweet spot. 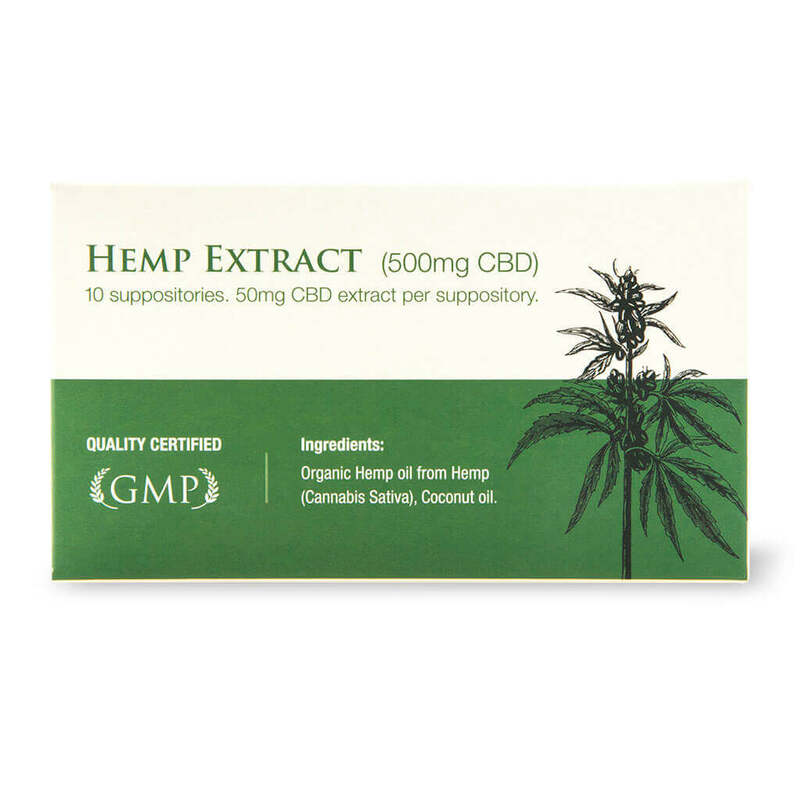 2) Read the product labels As it stands, CBD products have no universal measuring system. 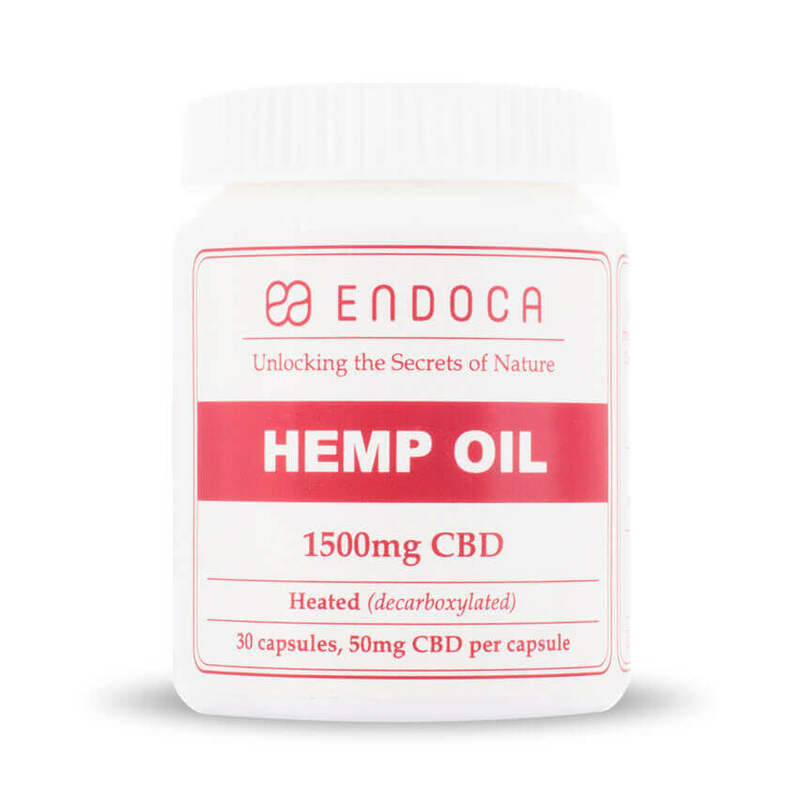 So, while one product may contain 20 milligrams per half a CBD dropper, another virtually identical product may in reality have 35 milligrams per dropper. With that in mind, it’s always best to study your product labels carefully and measure how many mg (milligrams) of CBD you will actually be getting. 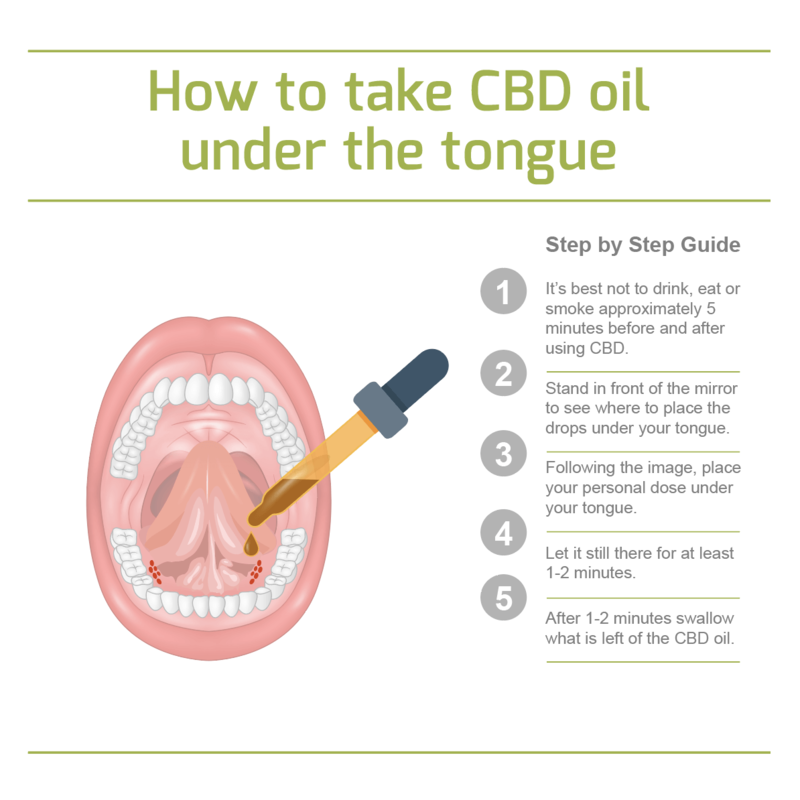 3) Consult your doctor It is always best to discuss introducing CBD into your system with a medical professional prior to trying it — especially if you are on other forms of medication.